Oakleaf Marquees are experienced professionals at marquee hire in Devon and visit the county frequently over the course of the year. 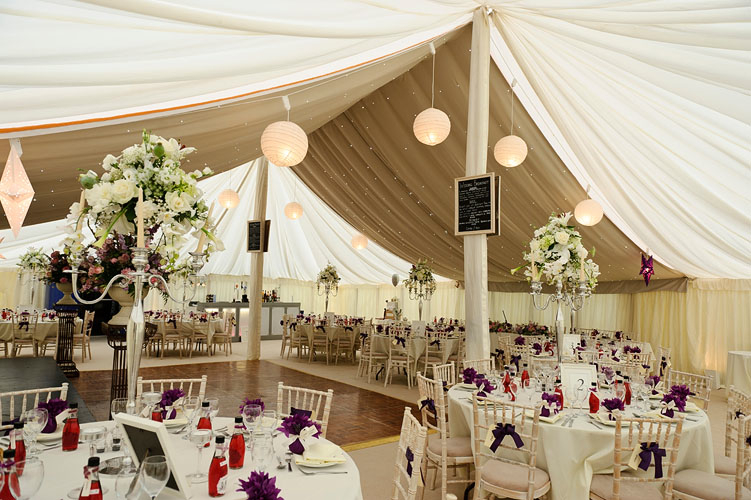 Whether you need a traditional pole marquee for a quintessential countryside wedding or a giant 15m x 30m venue packed with glitzy furnishings, Oakleaf Marquees offer the complete marquee and event hire solution to cover 10 to 5,000 guests. View our extensive online photo Gallery or browse the many Testimonials we’ve received and you’ll quickly learn that Oakleaf Marquees is a company that takes its work and reputation very, very seriously. We offer you advice without being overbearing, a flexible but dedicated approach, transparent quotations, one of the largest hire ranges and a standard of finished product that is amongst the very best in the business. Please get in touch for an informal chat or to arrange a site visit.